BrinkVision releases the acclaimed music documentary AND YOU BELONG about the electro hip-hop band SCREAM CLUB on March 10th! 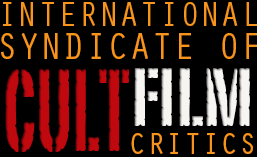 AND YOU BELONG has screened at over 25 film festivals worldwide to critical acclaim, and packed audiences. This funny and tender documentary about a band that helped paved the way for new queer self esteem will finally be available on VOD and Limited Edition DVD on March 10th! In ” And You Belong “, acclaimed director of Gender X, Saila and Noise & Resistance Julia Ostertag delivers a visual and musical rocket ride through the queer music underground telling the story of two girl electro hip hop act Scream Club and their international network of friends. 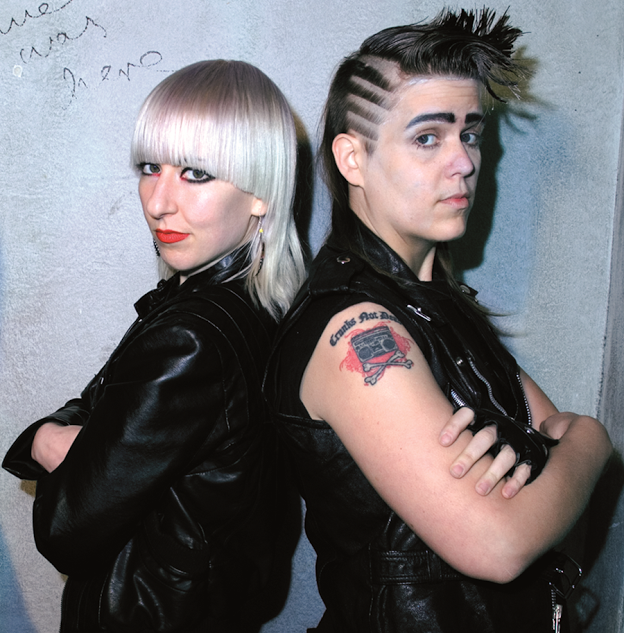 While Scream Club´s music has been the soundtrack for a decade of underground fun, friendship and activism, Julia Ostertag created a fascinating document on a new queer self-esteem through original footage, archival footage, music videos, and photographs.